ZERG Industries Teardrop polished shift knob. Weights 1lb. Made to fit all Honda and Acura with 5 or 6 speed manual transmissions or any tread pitch with 10x1.5. 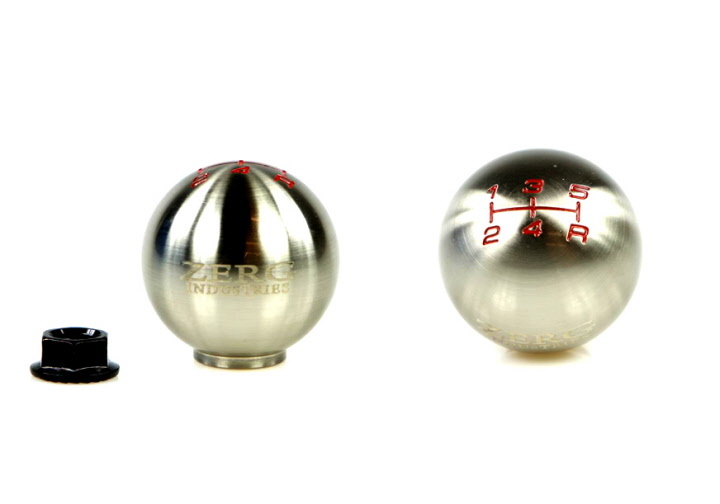 ZERG Industries Teardrop Gunmetal shift knob. Weights 1lb. Made to fit all Honda and Acura with 5 or 6 speed manual transmissions or any tread pitch with 10x1.5. 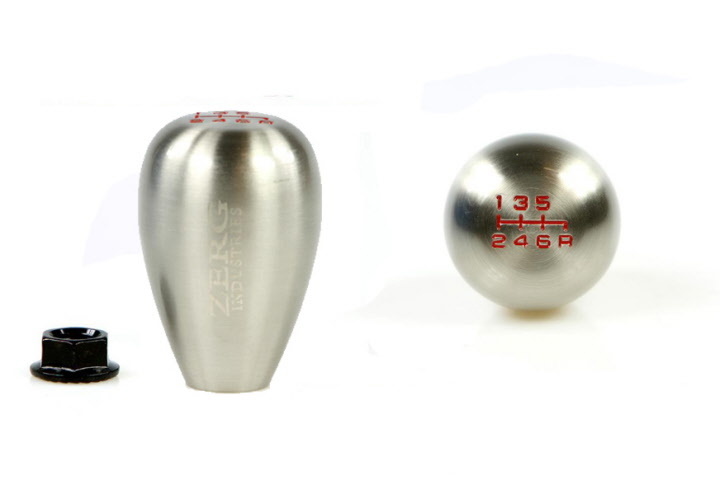 ZERG Industries Round polished shift knob. Weights 1lb. Made to fit all Honda and Acura with 5 or 6 speed manual transmissions or any tread pitch with 10x1.5. ZERG Industries Round Gunmeta shift knob. Weights 1lb. Made to fit all Honda and Acura with 5 or 6 speed manual transmissions or any tread pitch with 10x1.5. 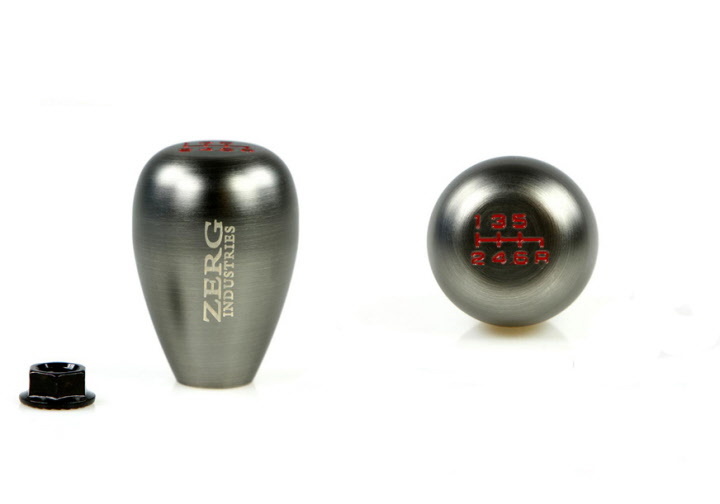 Zerg Industries round 5/6 speed shift knobs are CNC machined out of high quality steel and weighs 425 grams. These shift knobs will ensure precise shifting and will help minimize binding.